CHARLOTTE, N.C. -- Duke Energy's advancement of battery energy storage technologies in the Carolinas includes $500 million of projects in the company's 15-year forecast – continuing the company's industry-leading deployment of the technology. 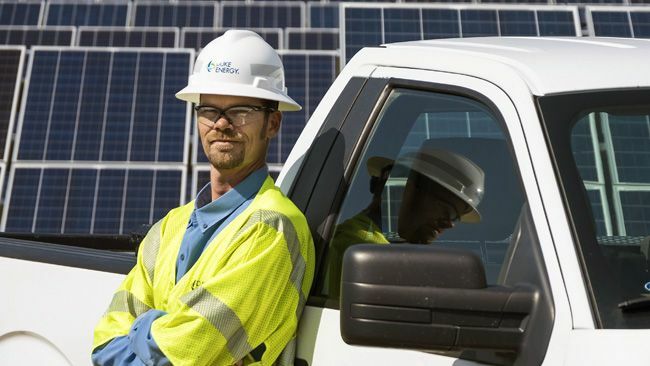 "Duke Energy is at the forefront of battery energy storage, and our investment could increase as we identify projects that deliver benefits to our customers," said Rob Caldwell, president, Duke Energy Renewables and Distributed Energy Technology. 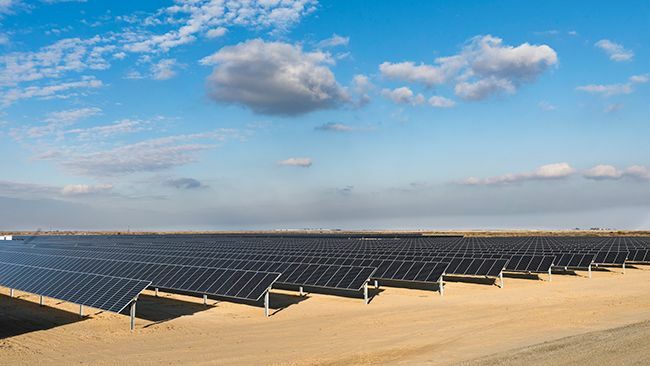 "Utility-owned and operated projects in North Carolina and South Carolina will include a variety of system benefits that will help improve reliability for our customers and provide significant energy grid support for the region." 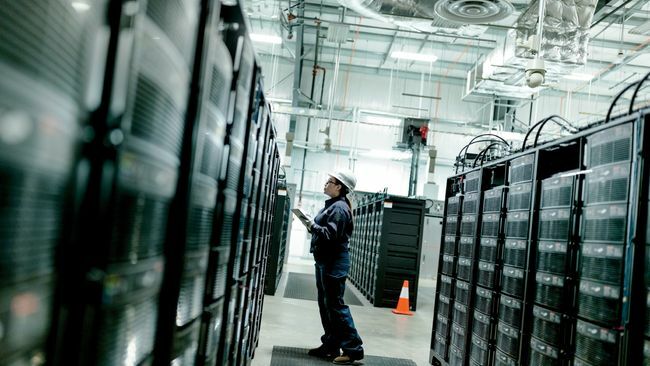 In the company's recent Integrated Resource Plan (IRP), Duke Energy outlined plans to deploy $500 million in battery storage projects in the Carolinas over the next 15 years – equal to about 300 megawatts of capacity. Combining battery storage from all utilities, North Carolina has only about 15 megawatts of battery storage capacity in operation, and far less in South Carolina. The Hot Springs project is part Duke Energy's Western Carolinas Modernization Project, which involves on-going conversations with community partners to help advance a cleaner energy future for the region. It includes closing a half-century-old, coal-fired power plant in Asheville in 2019. The plant will be replaced with a cleaner natural gas-fired plant and distributed energy resources like solar power and battery storage.